HomeCaspar BabypantsCaspar Babypants – This Is Fun! Exclusive advanced sale starts today! 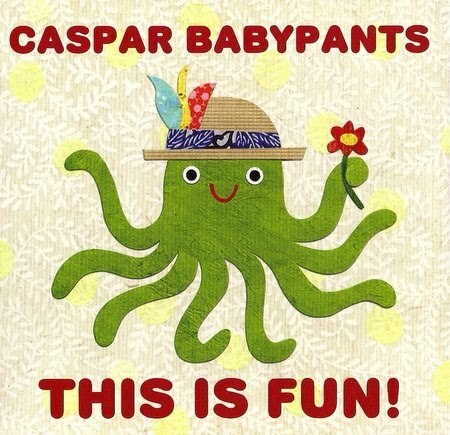 Caspar Babypants – This Is Fun! Exclusive advanced sale starts today!